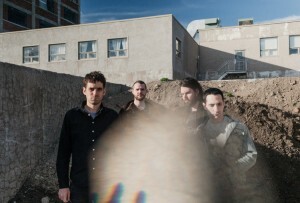 We’re big fans of Suuns, the Montreal based quartet of Ben Shemie, Max Henry, Joe Yarmush and Liam O'Neill. Over the last decade they have released two excellent albums and a collaborative one with Jerusalem In My Heart which made it to our Album Picks of 2015. The band's entrancing, eerie and pulsating sound incorporates a multitude of elements and genres, from psychedelic and post-punk, to art-rock, electronic and krautrock. 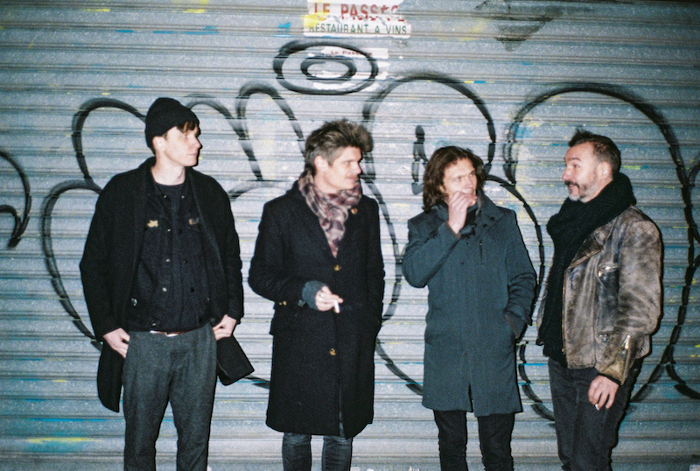 With their third album, Hold/Still, due mid-April, we've been itching with anticipation. So we asked the band to put together this month's mixtape, and Joe sent us this treat. Dig in.